He had vast experience of 50 years in field of Joint & Spine surgery. 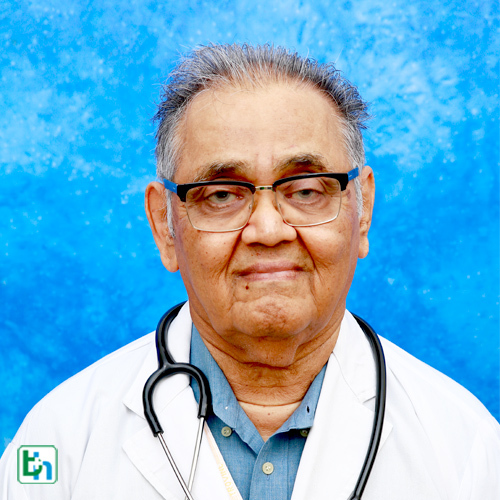 Started Total Hip Replacement since 1977-second in India. Total knee replacement since 1982. Large series of Ant. Spinal Surgery for T.B. spine.